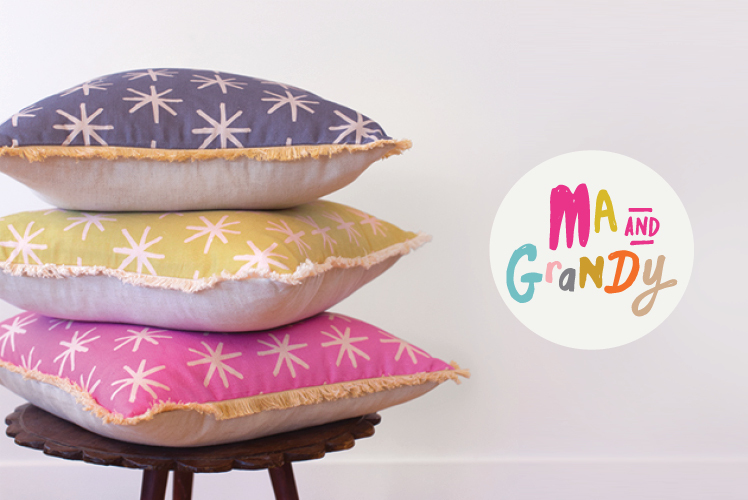 FK chats to Natala of wonderfully nostalgic stationery and homewares label Ma and Grandy! 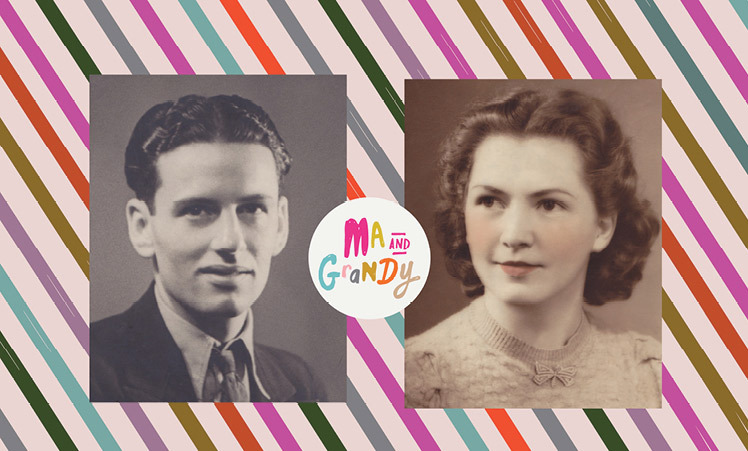 ‘Ma’ and ‘Grandy’ are the names of my late grandparents and their story is the inspiration behind my label. 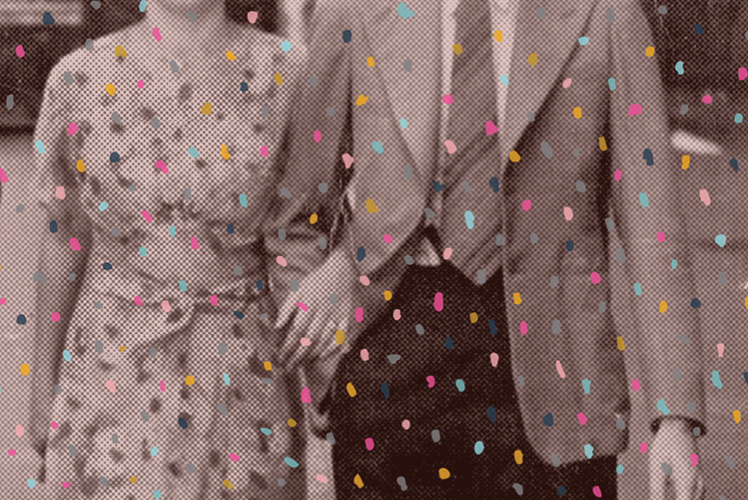 Ma and Grandy first met across a crowded Sydney dance hall in the 1930s. They were the sweetest couple and a real example of generosity and love. I remember them dancing together in the kitchen – and they were still very much in love when they passed away in their later years. I’ve always been drawn to the nostalgic era of the 1930s and I’m a big hoarder of letters and greeting cards. It seemed so natural to bring together those two ideas through my work to create Ma and Grandy. I wanted to create a label that encouraged people to send messages the old-fashioned way. 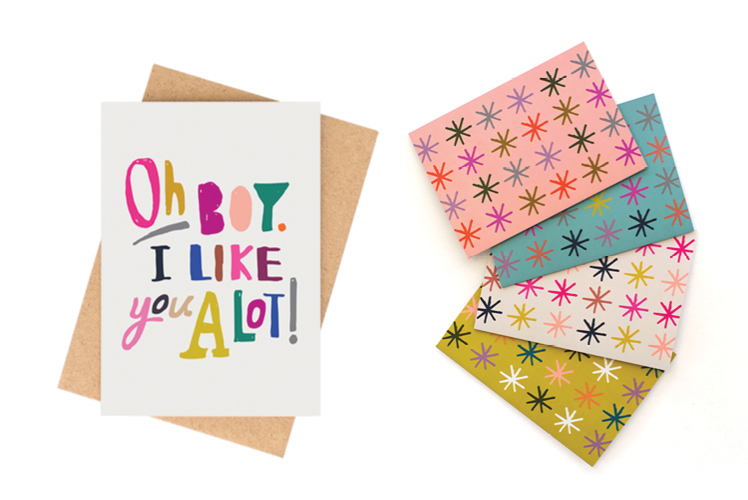 There’s nothing better than sending and receiving a handwritten note – they’re so much more personal. My Mum is an artist and an interior designer and my Dad a builder and a draftsman. So I must have received a dose of their creative genes. From a very early age, I loved creating. Whether it was designing a film poster, or painting a set design for a school play, I took every opportunity to be in the art room. So, it felt only right to head to university where I completed a Bachelor of Design. Ever since then, I have worked as a graphic designer in a range of fields such as film, fashion and the corporate world. I worked for eeni meeni miini moh and loved creating colour palettes, choosing fabrics and illustrating prints. A career highlight was designing and co-producing an award winning children’s short film with my dear friend and filmmaker Hailey Bartholomew. In 2011, I took a trip to Canberra to search for old photos of Ma and Grandy and it was then I started to develop the brand. Two years later, I launched my first collection and haven’t looked back! 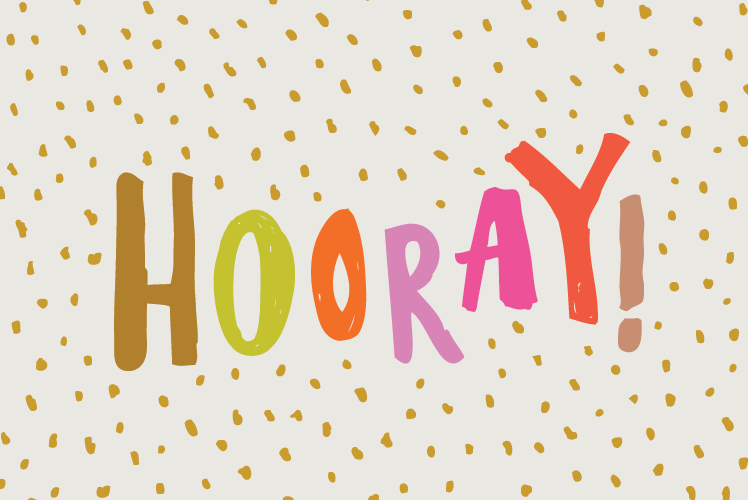 I grew up watching films like Mary Poppins, Singin’ in the Rain and Thoroughly Modern Millie. Old films, ballet and musicals play a big part in my work. Many things inspire me from a Vogue shoot, a floral arrangement, a Fred Astaire song to some of my favourite artists like Henri Matisse, Miranda Skoczek and Chad Wys. Two particular people who motivate me are Australian film director Baz Luhrmann and costume and production designer Catherine Martin. They are an unstoppable creative force and inspire me, no end. My desk is packed! You’ll find magazine clippings, paper samples, fabric samples, sharpie pens, gouache paints, scribbles on sketch books and a not so fun ‘to do list’ written on fluoro pink paper! My creative process starts with a phrase I like. 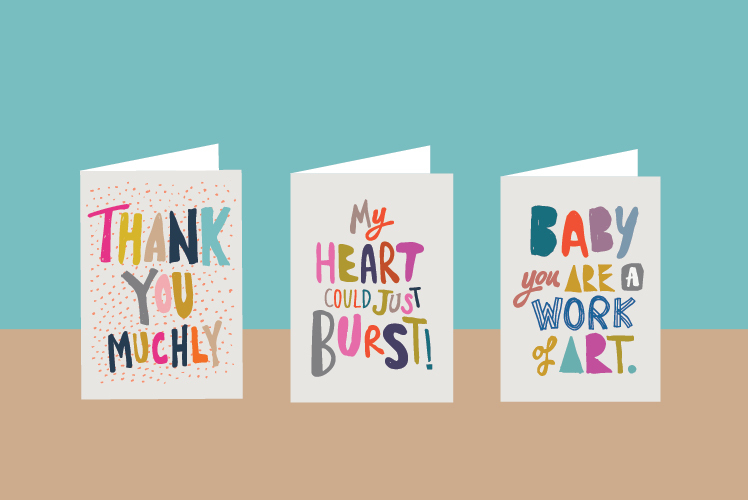 Something I hear or say in conversation – like ‘How Art Thou?’ or ‘You Wonderful Thing You!’ All of my designs are hand-drawn or taken from my paintings and sketches. I love the hand-drawn process because it’s raw and spontaneous and I like that unique quality. Once I’m happy with a sketch, I’ll scan it into my computer and start reworking the letters and patterns, experimenting with colour and placement until I get my ‘aha’ moment. The administration side of things is always a challenge. I am learning to delegate certain jobs so I can focus on the creative side. It seems like a much smarter way to succeed in business! Some days the challenges can be overwhelming like I don’t have “enough time or resources”. But I’ve realised, to fulfil my dreams I have to start somewhere and it just takes time, persistence and a lot of hard work. What I love most about Ma and Grandy is the freedom to research and create my own designs. That’s my happy place. 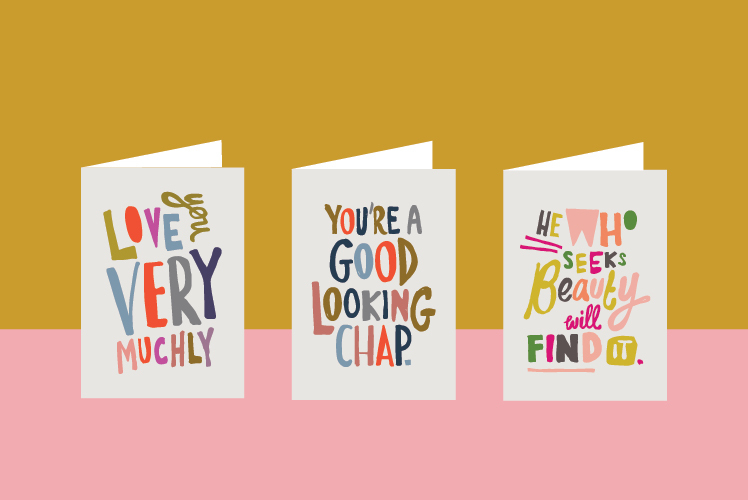 For instance, creating a greeting card that someone can pass on with the perfect message on it, can bring a little bit of love to the someone receiving it. I love that! What can we expect to see from Ma and Grandy at the upcoming Brisbane Markets? 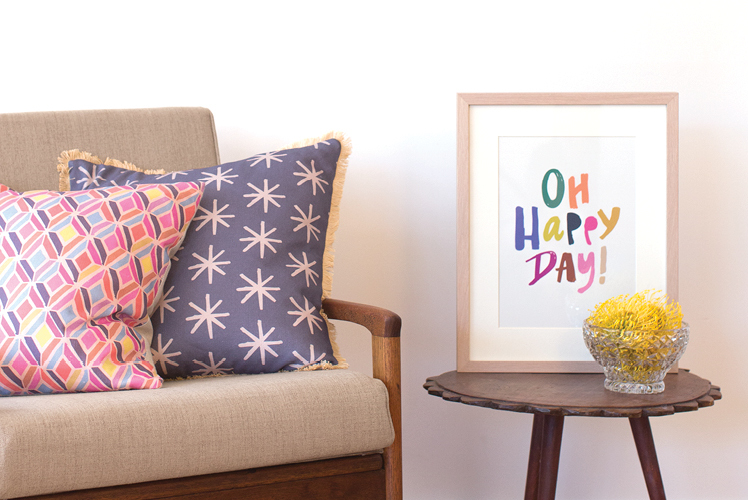 Lots of new greeting cards with a touch of foil, a collection of giclée art prints, printed cushions and limited edition brooches – a collaboration made with Brisbane jeweller and designer Kirsten Devitt of Each to Own. I can’t wait to set up shop and see you all there. Please stop by and say hello! Ma and Grandy walking down a city street in Sydney not long after they were married. You can just make out Ma’s ring.